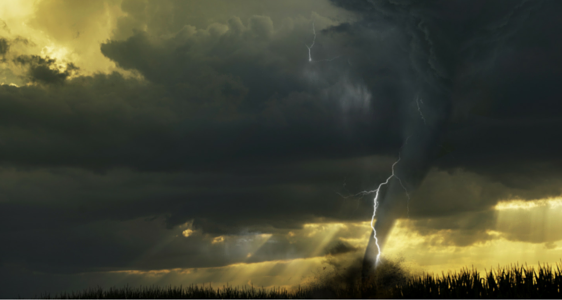 In order to effectively manage the mile-wide "monster" tornadoes that tore through the state of Alabama on April 27, 2011, the Jefferson County Emergency Management Agency utilised its WebEOC systems. In the storm’s aftermath, the county’s Emergency Management Agency reported twenty deaths and identified 5,700 structures, including 4,800 homes, that were significantly damaged or destroyed. Ultimately, the tornadoes left a path of destruction across the state and killed more than 130 people. Emergency Management officials credited WebEOC for assisting throughout all of their recovery efforts. Jefferson County, Alabama, which has a population of 680,000 and Birmingham as its county seat, had more than 70 individuals in their EOC at the time of the storm. They tracked all of their responses to the storms in the WebEOC Mission Task Board. “We were lucky that our schools had been let out early, and many businesses had sent their employees home. We activated over 250 sirens and the media did a great job of warning people about the approaching storm,” said Allen Kniphfer, Emergency Management Coordinator for Jefferson County, Alabama. “WebEOC is one of the better tools in the nation for tracking information, and it’s great for sharing information electronically so people are no longer writing everything down,” Mr. Kniphfer said.